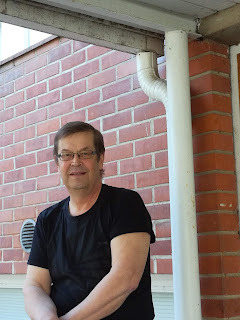 -My father said that I have to go to Finland because Finland has a very good school system. In addition, I wanted to see snow. -Yes, I have. I like the landscape and weather. What differences are there between Finland and Thailand? -In Thailand we don’t eat soup and red meat: we eat a lot of rice, chicken and fish. We are not allowed to wear make up in our school: we have to wear uniforms and keep our hair in tight buns. In Thailand we had a king named Bhumibol Adulyadej who was generally highly revered by the people in Thailand. His death was a very tragic event. We also have a lot of corruption in Thailand. What do you think about Vammala? Do you like living here? -Yes I like! Vammala is a very peaceful town. There are a lot of houses, but I don’t usually see the people outside that much.